Derrick offers a complete line of centrifugal pumps to accommodate a full variety of drilling applications. Sizes range from 3 x 2 to 8 x 6. 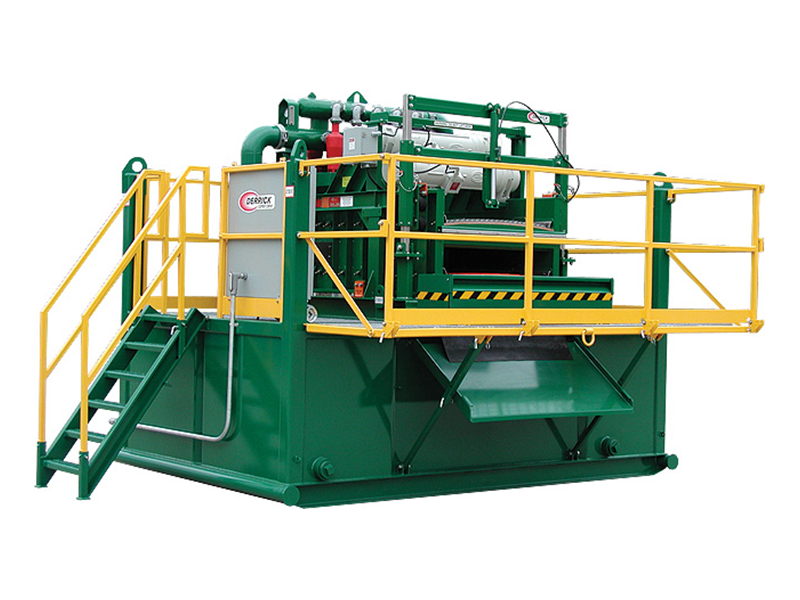 Bare pumps, horizontal packages, and overhead belt drive configurations are available. Explosion proof electric motors are available up to 200 HP in 1200, 1800, or 3600 RPM. 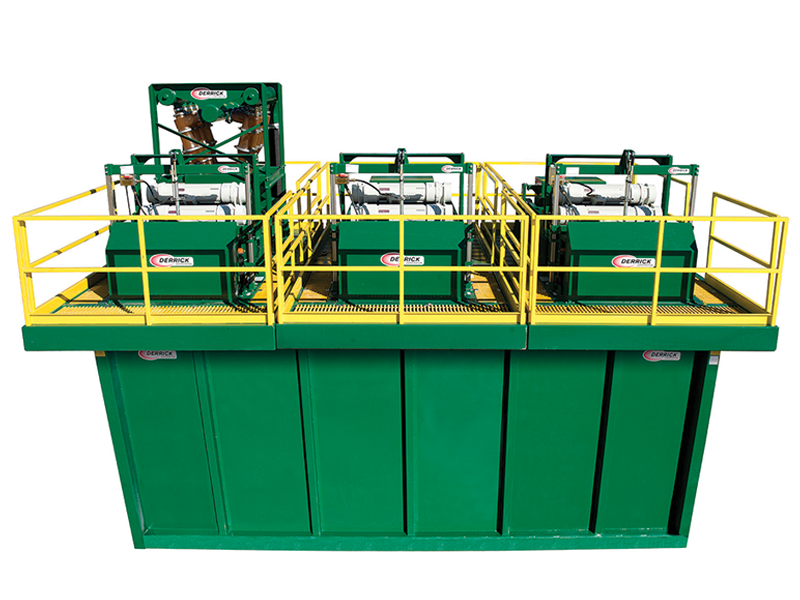 Horizontal packages are skidded, as shown, and include the Derrick Premium 250 pump, explosion proof electric motor, and coupling with OSHA type guard. Starters are optional. Overhead belt drive packages are skidded, as shown, and include the Derrick Premium 250 pump, an explosion proof electric motor, belts and sheaves, and OSHA type belt guard. Starters are optional.